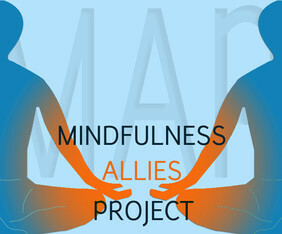 Aware of the impact of different types and levels of privilege, and the healing and transformative potential of mindfulness practice, the Mindfulness Allies Project supports secular mindfulness training for people experiencing one or multiple forms of marginalization or oppression based on economic status or personal identity, such as race, ability, and sexual or gender orientation. 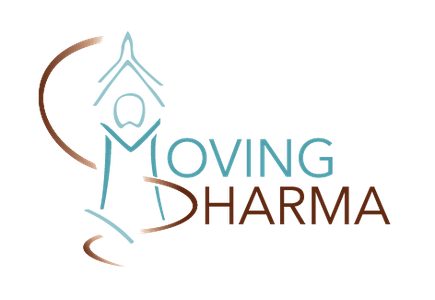 These trainings are offered freely and occur as partnerships between meditation centers or teachers and local community organizations already serving such populations. MAP works to strengthen existing initiatives, foster the creation of new efforts, and network best practices among participating members.